It sounds like something out of a pirate story, but the normally staid world of international trade has been beset by a flotilla of ghost ships in recent weeks, and they're weighed down by several million barrels of trouble for U.S. foreign policy. Iran is one of the world's biggest oil suppliers, and according to official records, the country shipped about 1.8 million barrels of oil per day last month, a slight decline from August's level and 40 per cent below a peak of almost 3 million barrels in April. All things being equal, that figure is likely to plunge even more in the coming weeks, as U.S. sanctions aimed at forcing Tehran to negotiate a new nuclear agreement are set to come into force next month. If fully implemented and adhered to, the sanctions will cut Iran's oil exports to zero as long as the rest of the world plays along. But the Iranian government seems to already have found innovative ways around those efforts by moving millions of barrels of crude on the sly. 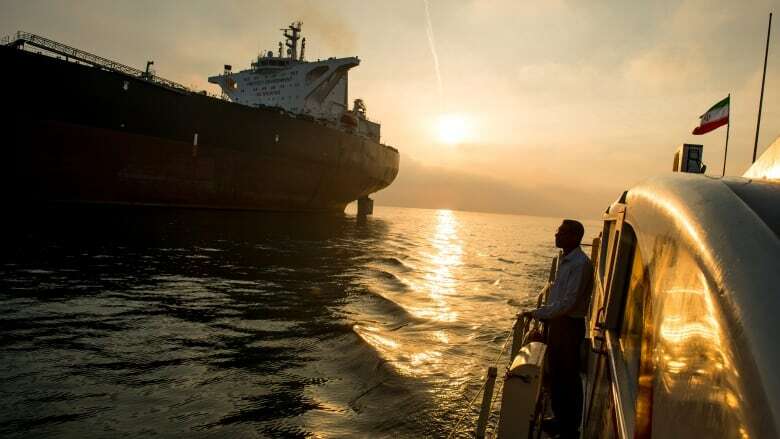 People who monitor global tanker traffic noticed a curious new development last month, as about a dozen tankers known to be carrying Iranian oil mysteriously turned off transponders designed to track their movements via GPS. Iran has lately become a hub for the tactic. And the journey of one ship, the Dino I, is a good example of how it works. 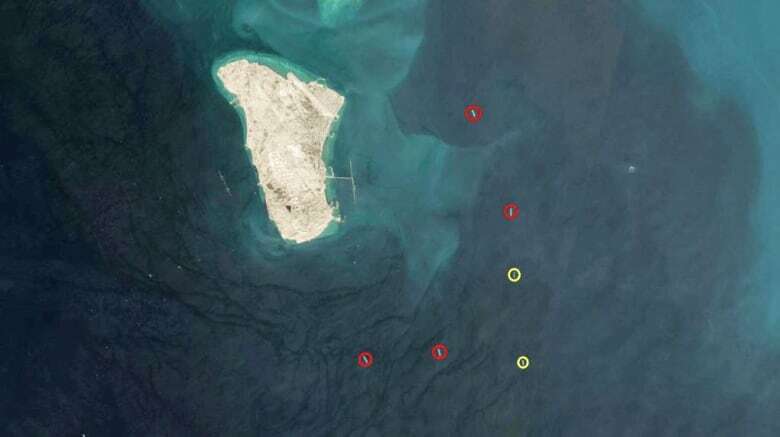 On Sept. 4, AIS data shows that the supertanker picked up 2 million barrels of Iranian oil at Kharg Island, a massive fill-up station in the middle of the Persian Gulf. From there, the ship made its way through the Strait of Hormuz and into the Indian Ocean, where the ship went dark from Sept. 15 onward. It reappeared on the grid more than ten days later while passing through the busy shipping lanes near Kuala Lumpur, Malaysia, and its transponder stayed on while it paid a visit to the shipping hub of Singapore a day later, on Sept. 27. Then it vanished again for more than a week, before reappearing off the coast of Taiwan on Oct. 5. It then went dark for another few days before checking in off the South Korean coast and delivering its cargo at the Chinese port of Dalian on Oct. 13. Dino I is not the only such "ghost ship," as experts have called them, and the eyebrow-raising voyage seems part of a targeted attempt to evade the coming sanctions. "They think they'll throw people off the scent [and] they want to confuse what they're picking up," says David Adesnik, research director at Washington, D.C.-based national security think-tank the Foundation for Defence of Democracies, of what the ships are up to. "We're still puzzling through their precise motives," he says, "but broadly speaking, it's about the money." The threat of Iran being locked out of the oil market has pushed up oil prices in recent weeks. So deploying an armada of cloaked tankers allows Tehran's leaders to have their cake and eat it too by selling just as much oil as ever. "They're doing it more because they embraced the media narrative that exports are down hard," says Samir Madani, co-founder of ship monitoring firm TankerTrackers.com. "It helps boost the price of oil. They don't want OPEC to go into higher production," he says. OPEC refers to the Organization of Petroleum Exporting Countries, a producers' cartel that includes Iran as a member. In the first 13 days of October, TankerTrackers calculated that Iran shipped an average 2.2 million barrels per day. 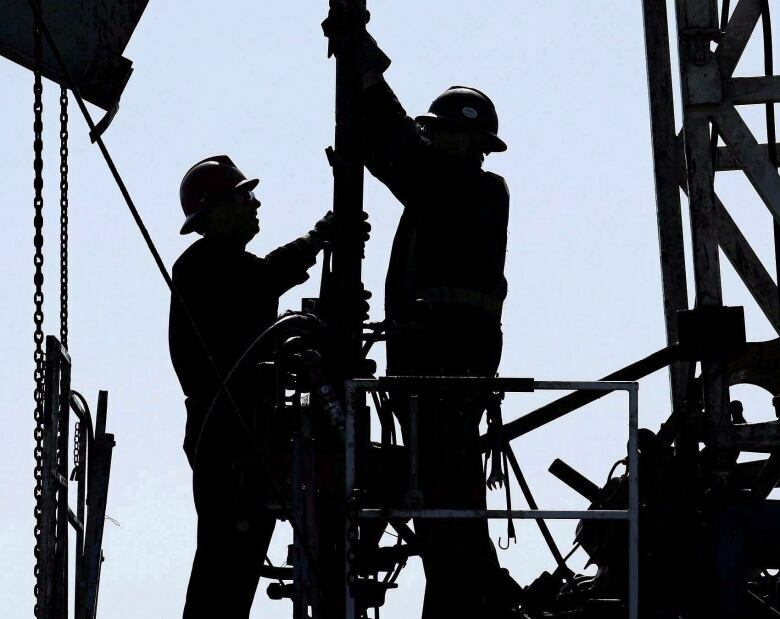 That's an increase of 10 per cent from what the company was seeing in September, and several hundred thousand barrels more than what's being reported in the official numbers from OPEC. Madani's firm supplements rudimentary AIS data with other technology to fill in the gaps, and he estimates that official numbers sometimes only capture about 20 per cent of the tanker traffic at any given time. "The other 80 per cent is a cat and mouse chase involving satellite imagery," he says. This isn't the first time that Iran has tried such chicanery. Iranian ghost ships last criss-crossed the seas to this extent between 2011 and 2015, when the previous U.S. administration had sanctions on Iranian oil before signing the nuclear deal that the current inhabitant of the White House pulled out of. It's not just oil destined to feed China's voracious appetite for fuel, either. Madani says Syria and Israel "both instruct tanker operators to switch off their transponders prior to arrival." Officially, there are U.S. sanctions on selling oil to Syria, but Iran shipped up to 60,000 barrels per day to Syria in August, worth some $150 million, TankerTrackers says. In Israel's case, tanker operators bringing oil from Arab states who don't have relations with Israel will turnoff the tracking devices to keep up appearances that they aren't "dealing with the Jewish state," Adesnik says. Ghost ships aren't the only type of subterfuge currently at play in the oil market. Madani has noticed a marked uptick in the amount of barrels that Iran is storing in idle tankers. That's a great way for the regime to get oil off of its official ledgers, until it can find a buyer on the sly in future, he says. On the last day of September, for example, Madani's satellites witnessed 10 million barrels sitting in six supertankers floating just offshore of Kharg Island. They hadn't moved in days, nor did they move for several days following. That's more than 10 per cent of all the oil the world consumes every day, just floating around, looking for a buyer — possibly one who's willing to do business even after U.S. sanctions are in place next month. "It would seem to be practice," Adesnik says. "They'll really need the cloaking after November 4, but they're practicing with it now." The risk isn't only financial. 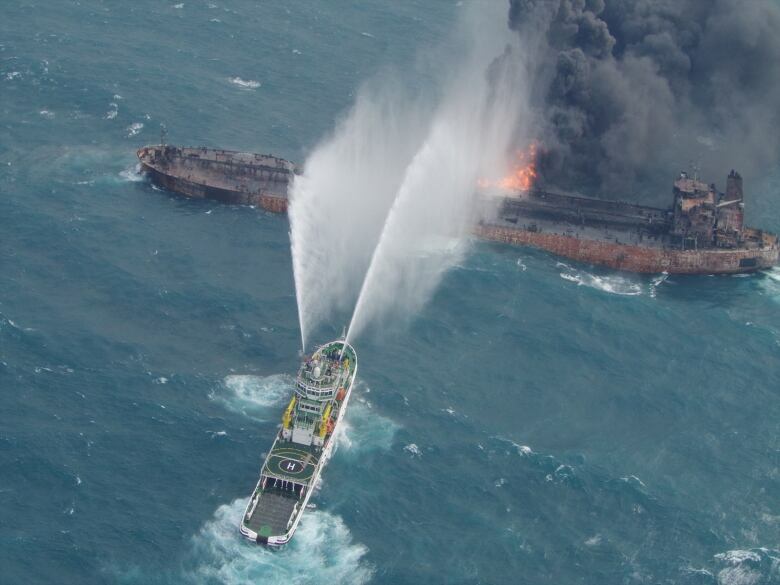 In January, Iranian tanker the Sanchi burned and sank in waters 300 kilometres east of Shanghai after colliding with a freight ship. The Sanchi was carrying about a million barrels of condensate at the time, and all 32 members of the crew are missing and presumed dead. Rescue efforts were hampered by the fact that the Sanchi hadn't broadcast an AIS signal for at least nine hours prior to the collision, Adesnik says. Tragedies like the Sanchi are likely to repeat for as long as the international community is willing to turn a blind eye to the shipping subterfuge. Tehran has an incentive to keep doing it and "authoritarian regimes are not known for their ability to confront the truth in an expeditious manner" Adesnik says. "I'd imagine we're interested in taking some pretty serious measures to prevent them from getting oil out illicitly," he says. "But we have to prioritize who we're going to be pressuring into compliance."